Show All Essential oils e.o. 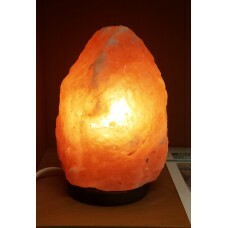 Salt lamp 2-3 kg. 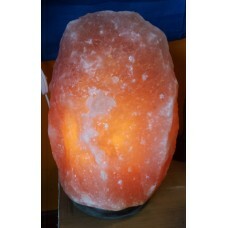 Material: Himalayan salt stone Dimensions: ± 18 cm high and 13 cm diamet..
Salt lamp 4-6 kg. Material: Himalayan salt stone Dimensions: ± 27 cm high and 17 cm diamet..